WXY and ABC Elliott Wave Structure. 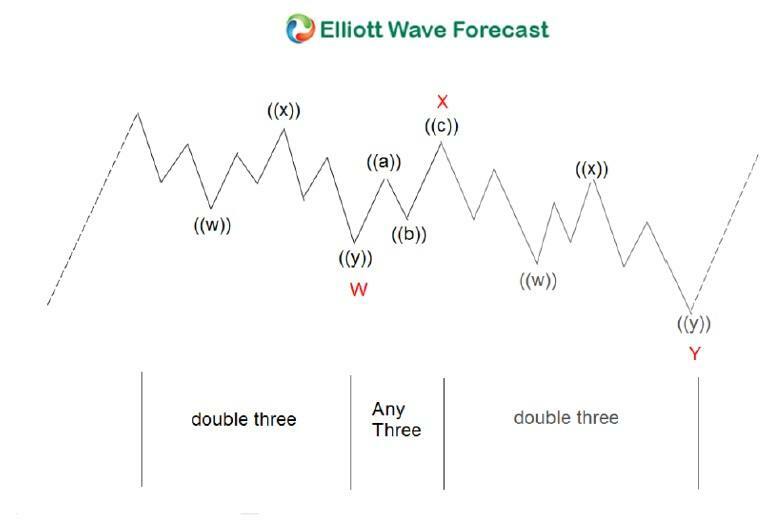 In the video below, we explain the wxy Elliott Wave structure, often called a double three, double correction, or 7 swing Elliott Wave structure. We also compare this wxy structure with abc structure, explaining the similarities and differences. A double three structure, or also called a double correction, or WXY is a 3 waves corrective structure where the third leg (wave Y) is usually 100% – 123.6% of the first leg (wave X) and not more than 161.8%. The subdivision of wave W is in 3 waves, and the subdivision of wave Y is also in 3 waves, thus it is a 3-3-3 structure. 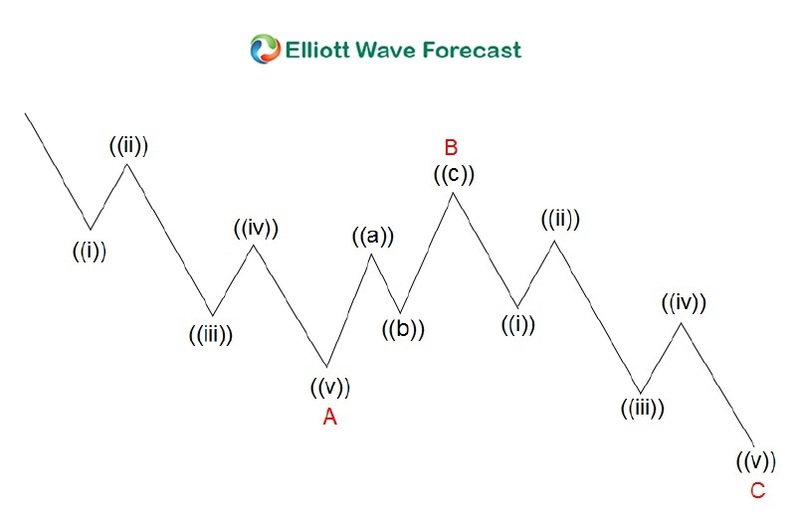 A zig-zag Elliott Wave structure (ABC) is very similar to WXY. It's also a 3 waves structure and the third leg (wave C) is usually 100% – 123.6% of the first leg (wave A), and not more than 161.8%. The difference between the two is in the internal subdivision of the first leg and third leg. In ABC, the subdivision of wave A is in 5 waves and the subdivision of wave C is in 5 waves. Wavers tend to be familiar only with ABC and label every 3 waves move as ABC. In reality, unless the subdivision of the first leg and third leg is in 5 waves, it's wrong to label every 3 waves move as an ABC. We hope that this video and article helps to clarify the differences and when to label as WXY and when to label as ABC.